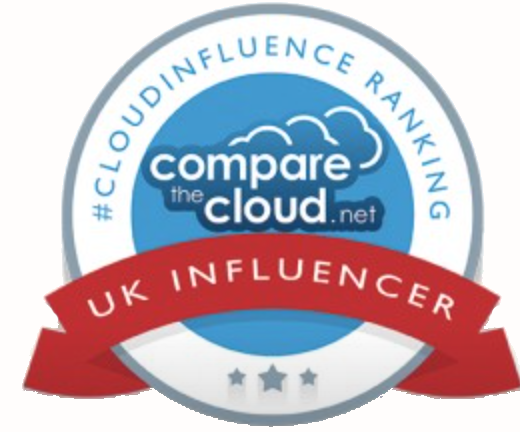 The Storage Made Easy CEO, Jim Liddle, made it into the Top 10 list of UK Cloud Influencers as compiled by CompareTheCloud. The Compare the Cloud ‘CloudInfluence’ league tables, are based on a broad big data analysis of all major global news, blogs, forums, and social media interaction over the past 90 days. The league tables provide a snapshot taken at a particular point of time of the respective influence of both organisations and individuals over the last quarter. Jim is particularly active on Twitter and other social media particularly on the subject of Startups. You can follow him on Twitter at @jimliddle.